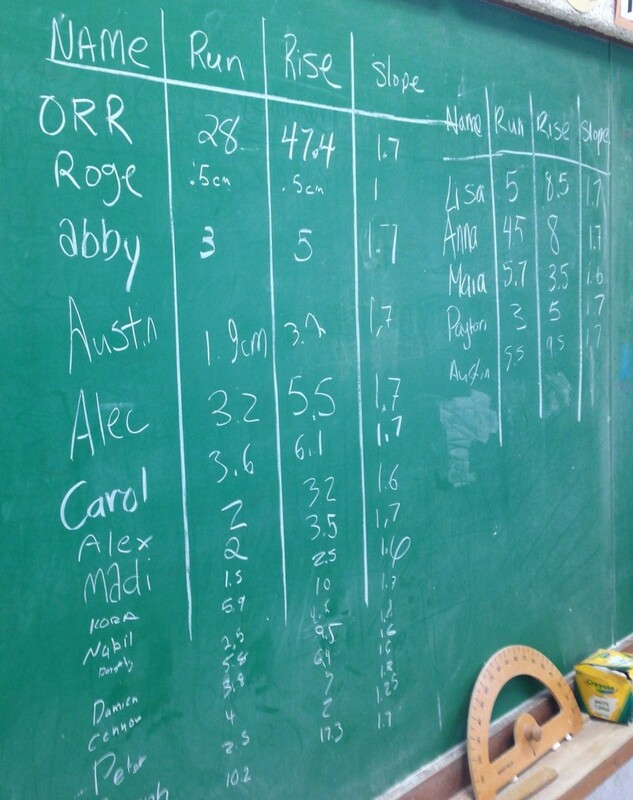 With our Ontario curriculum we are supposed to introduce trig ratios via investigation and I love how he does it. Start with kids creating their own triangles and measuring the slope of the slant (connecting to grade 9) and then end with you magically guessing their slope given only their angle. That's the Reader's Digest version. Check out the link below for the full lesson. And the magic continues. 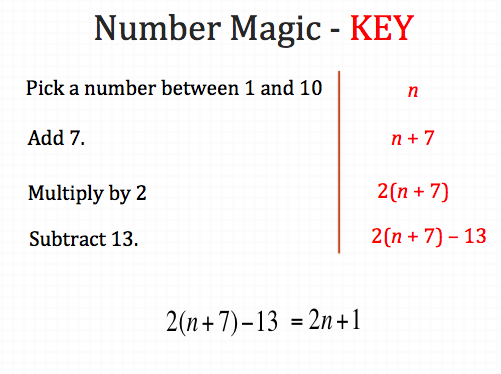 This time on the I Speak Math blog where they use the classic "mystery number" approach to algebra. I love this every time I see it. 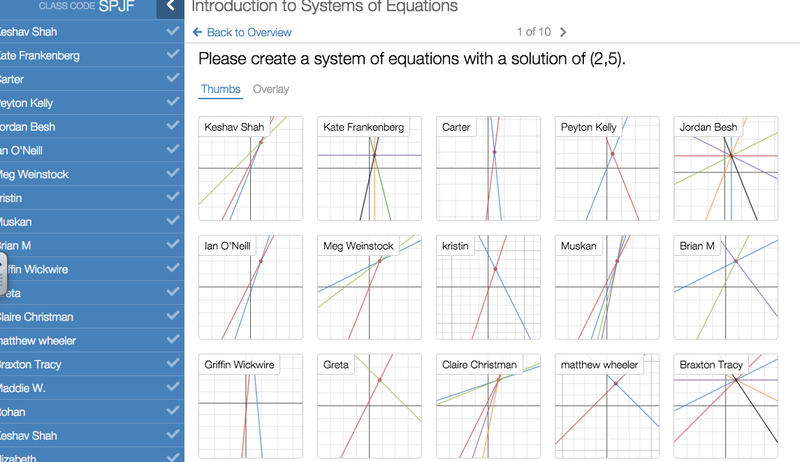 Also on I Speak Math is a Desmos Activity Builder activity on solving systems of equations. I love the Desmos app and also love when teachers share the things they have built. 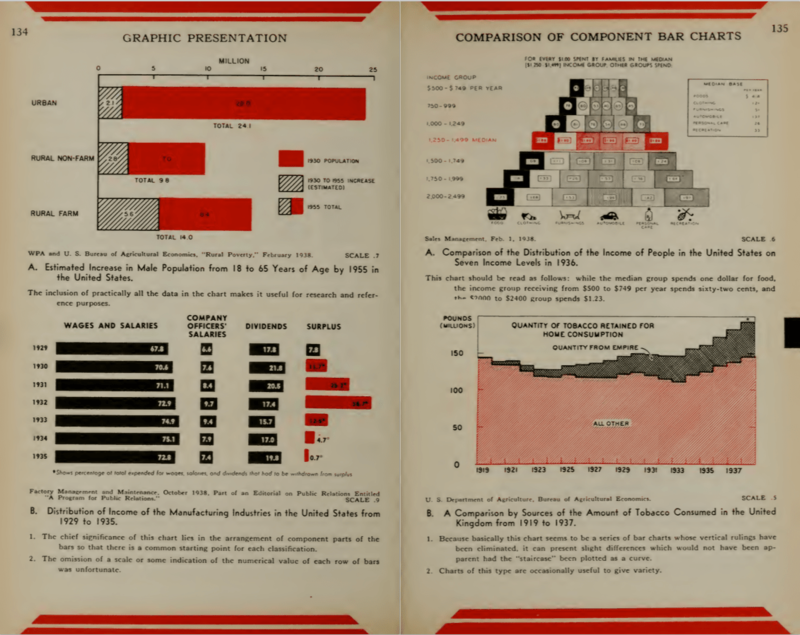 If you think that data visualizations are a new thing then you would be wrong. Here's proof. This 1939 book Graphical Presentation is entirely online for you to see and some of the representations are pretty cool. With multiple colours and multiple representations, this book goes through virtually every type of visualization and it is available. 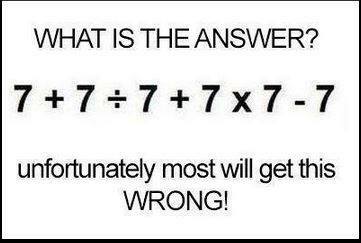 And the Facebook "only geniuses can do this" meme of posts continue. This one deals with order of operations.